We graduated from Advanced Missions Training this week. A celebration ceremony followed by a banquet complete with a grilled rotisserie lamb made it a memorable event. 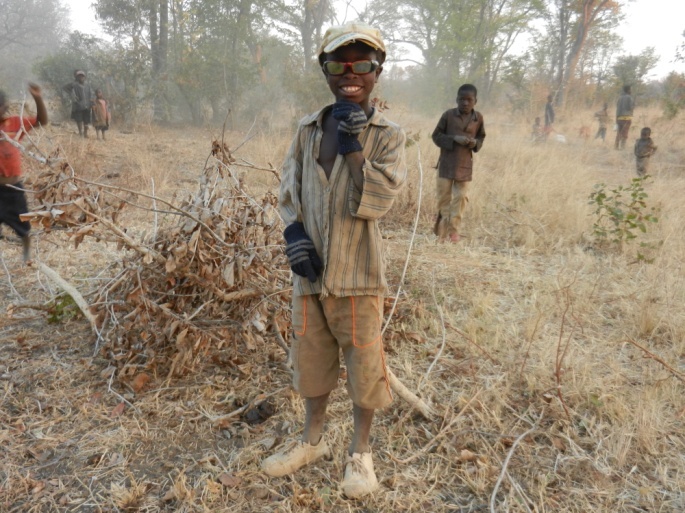 The last 3 months of living and camping in tents with classes from 9-5 daily, homework projects that continued into the nights and weekends, with a final 7 day excursion into a remote bush area in the Nyawa Chiefdom, has left us happily exhausted. It was well worth it, though, as it gave us a strong foundation to return next year as full time missionaries. We are so proud to be associated with Overland Missions, featured in the July issue of Charisma Magazine. 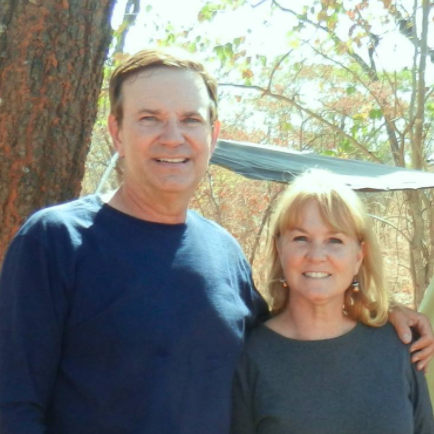 Their mentoring of local village pastors, ministry to the most rural villages, ministry in preschools, well drilling, village agricultural support, and short and long term mission opportunities have had a dramatic impact on Zambia and other nations around the world. This month teams are leaving on short-term ministry expeditions to both Argentina and Cambodia. Jack with Interpreter preaching at night. 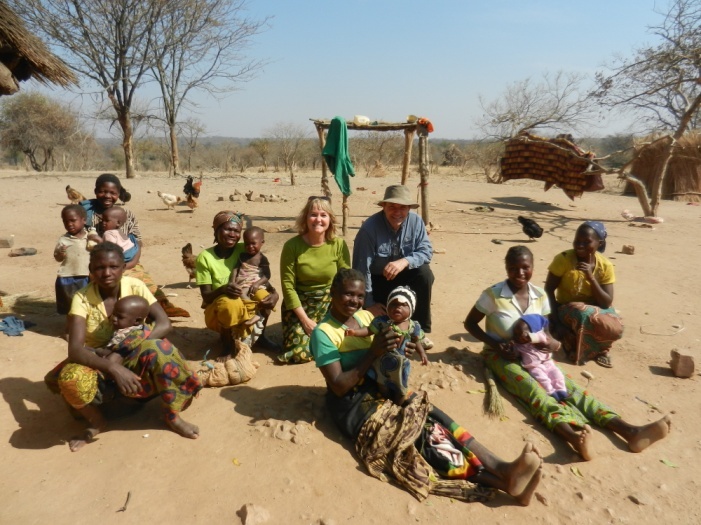 Our final expedition in the Nyawa Chiefdom included a wild game area opened 2 months ago by the Zambia government for settlement of displaced villagers. 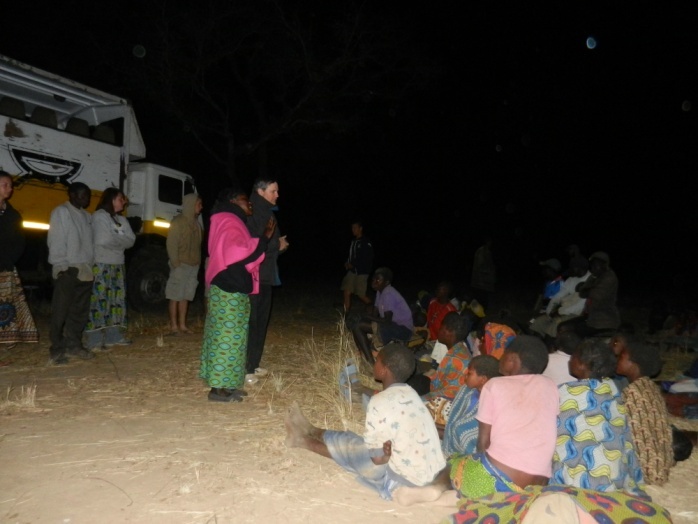 As witnesses of God’s grace and love, we used a generator and a sheet hung on the side of our big truck to show the “Jesus Film” in their native language 3 times during night meetings. We hiked miles to find village huts during the day, and our team attended a local funeral attended by all the villagers for several days of grieving. In summary, our team ministered to over 1,500 people. The presence of the Holy Spirit working in us and through us in explaining the salvation message brought 253 to become our brothers and sisters in Christ. There were over 248 healings that our team witnessed and several demonic deliverances. Both children and adults were filled with the Holy Spirit. Bev washing laundry in dry riverbed. 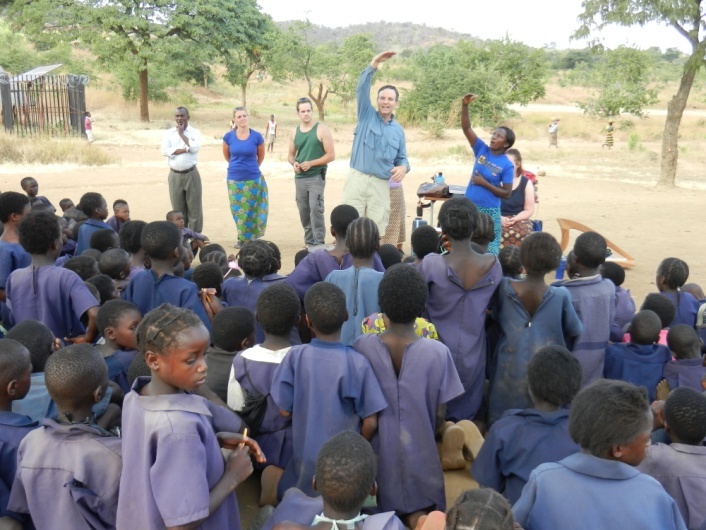 One of the highlights was when both Jack and Bev (with an interpreter) held an outdoor assembly at the local school, grades 1-7, complete with singing, Bible stories, and praying with the children as they accepted Christ. 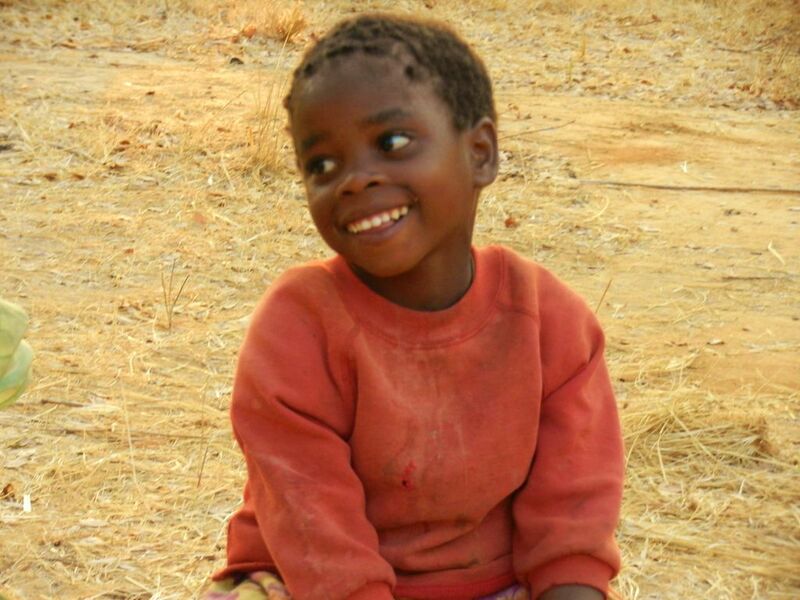 The kids loved having their photos taken, “Seka or smile,” and seeing themselves in the camera’s view screen. We also hiked into the cotton fields to minister healing to the women harvesting the last crop of the year. After explaining the power of Jesus, one mother cut decorative strings off her baby’s arms placed by a witch doctor for protection from disease. Bev taught on the “Fruits of the Spirit” in their daily lives during a Community dinner (a giant picnic of campfires and sharing food from each others’ pots) and Jack preached afterward during the last evening meeting. (See photo.) The messages God planted in each of our hearts for that night directly tied together even though we had not discussed our preaching themes. God is so Good! Hut to hut visitations ministering healing. We are so blessed to have had this opportunity to be trained by Overland Missions and be prepared to share the gospel and the power of the Holy Spirit here in Africa and around the world as we disciple every tribe, every tongue, and every nation. AMEN!!! Jack teaching at the village school assembly. Young cow herder and friends. Little girl attending our Community Dinner. Posted on August 5, 2012 by fullersmission. This entry was posted in Afica, Newsletters and tagged adventure, africa, christ, god, Healing, human-rights, learning, religion, School, Trip. Bookmark the permalink.